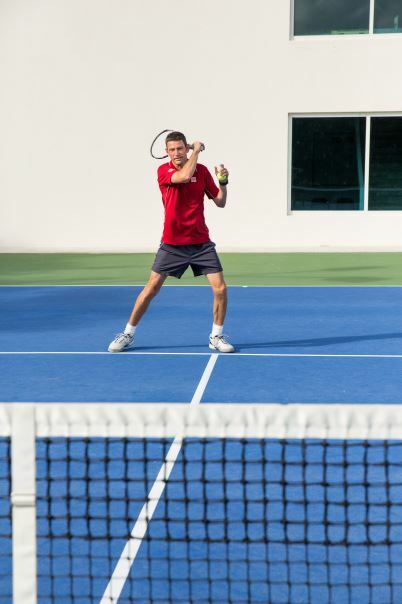 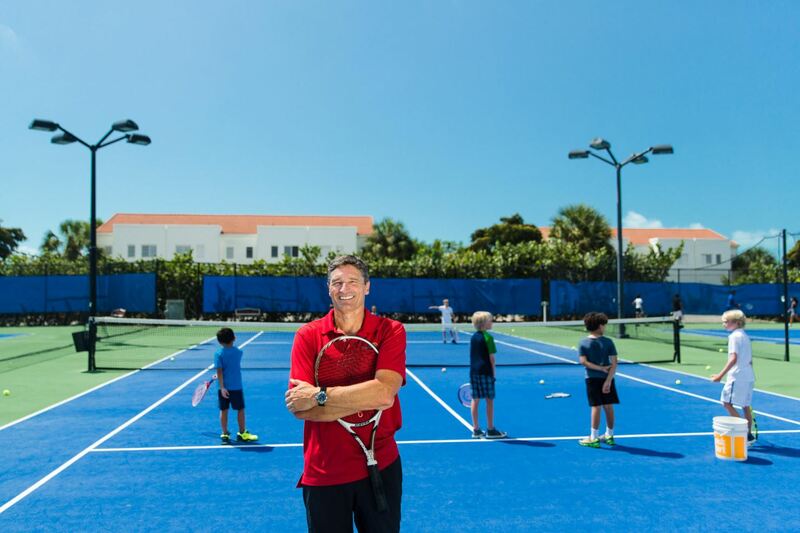 Our racquet sports facilities are second to none, we offer the finest outdoor tennis courts and the only international standard squash courts in the Turks and Caicos. 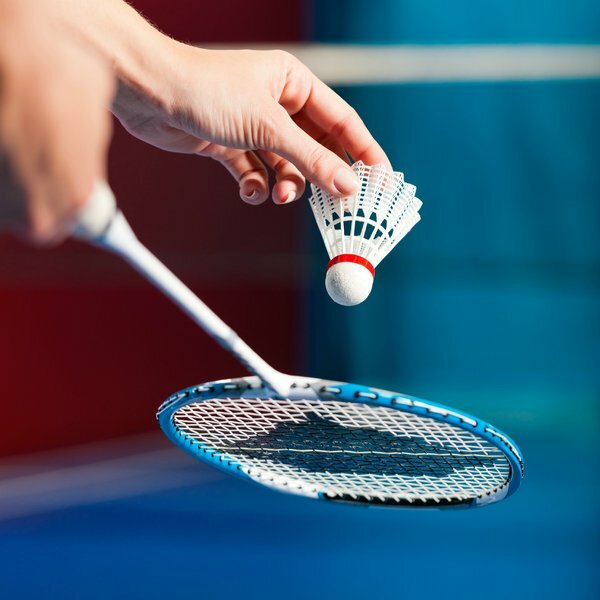 The indoor arena accommodates a badminton court and table tennis tables, while the required equipment is available for rent. 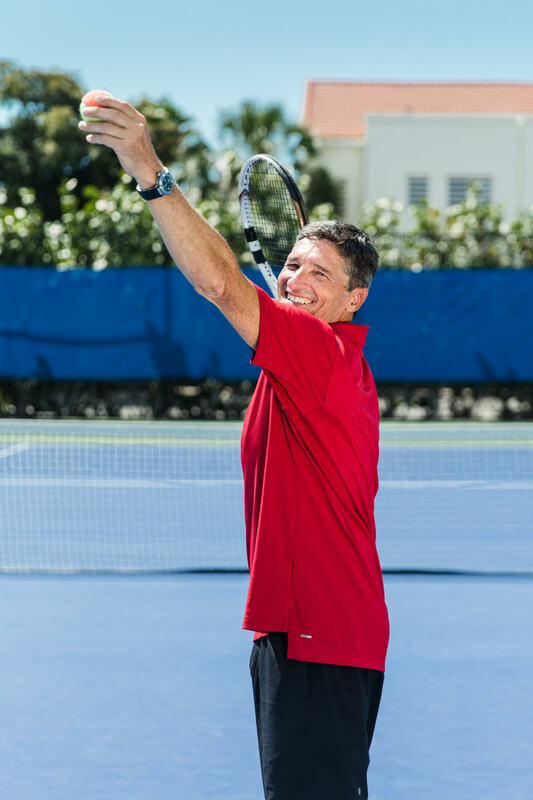 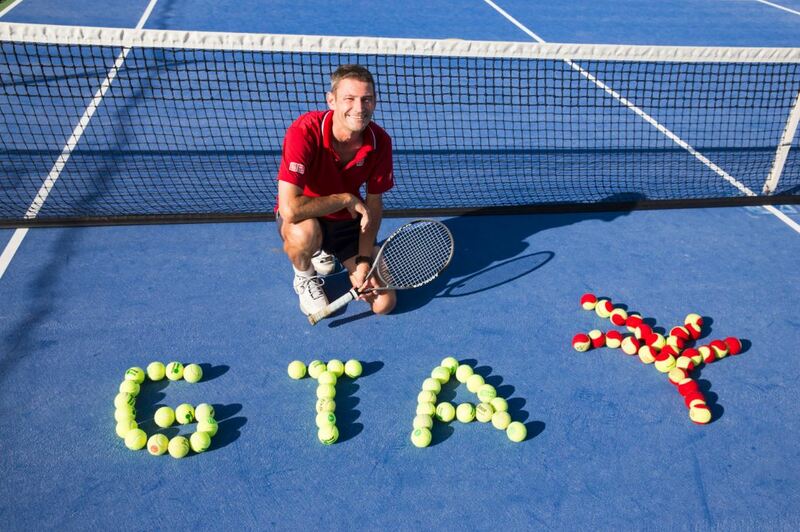 We also have an onsite Tennis Pro who provides lessons to all ages and ability levels and based on his extensive experience of over 20 years, there is no reason why your service, lobs and court play cannot improve and see you race up the TCI ladder. 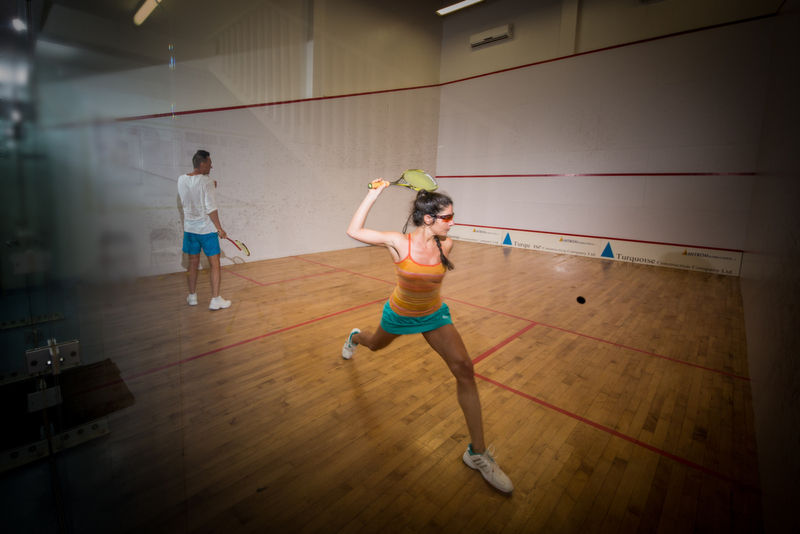 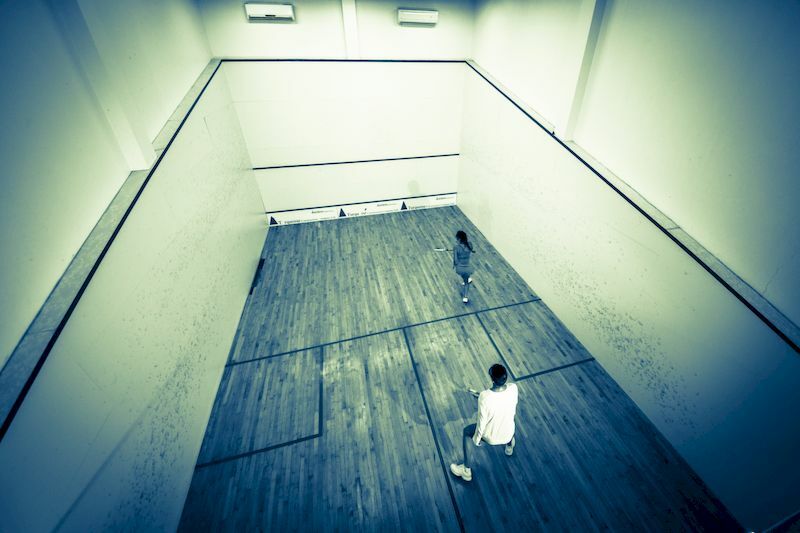 Our resident Squash coach is available for free drills every Sunday from 9am to 12pm. 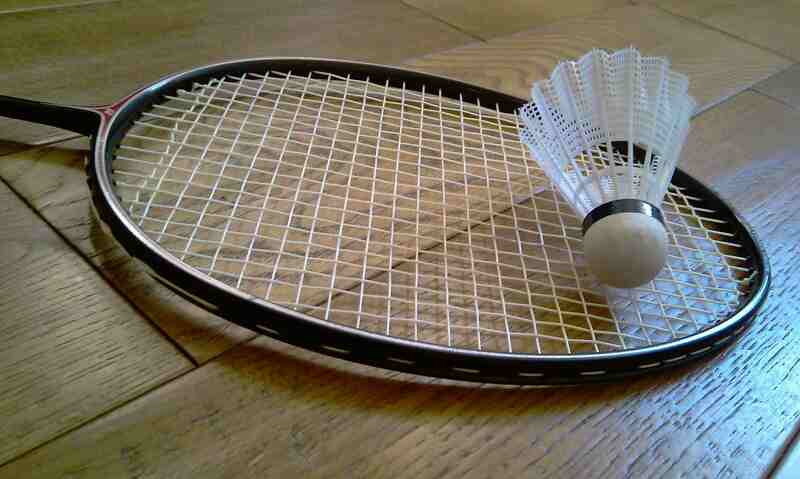 Please select a racquet sport from the menu to find out more information.